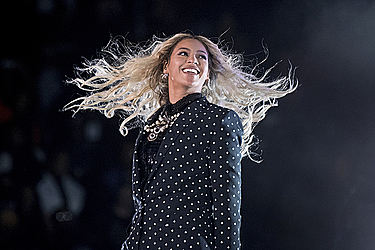 NEW ORLEANS (AP) — The estate of a late New Orleans YouTube star has filed a $20 million copyright infringement lawsuit against Beyonce over the use of his voice in her "Formation" video. The estate of Anthony Barre, who went by the name Messy Mya on YouTube, claims in the lawsuit filed in New Orleans federal court Monday that Barre's voice is featured in the introduction to the video. The complaint alleges Barre's estate has received no payment or acknowledgment.